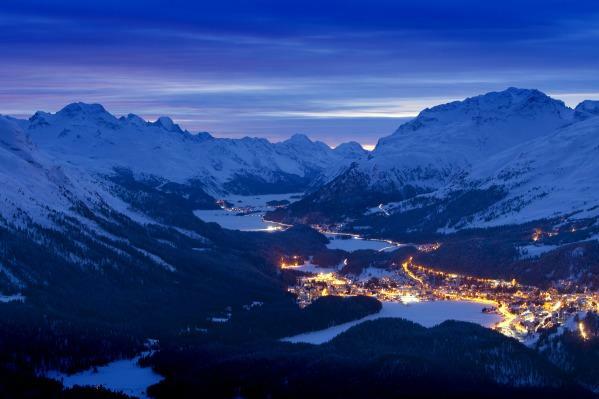 St Moritz is probably the most famous of all the Swiss resorts. It is posh, glamorous and very expensive. It's a place to be seen in but, if you're really picky, you can ski as well. The sun shines nearly all year-round and the snow record is pretty good. The town isn't that attractive, with less-than-beautiful buildings often spoiling some great scenery. There are countless things to do off the snow, while cross-country skiers are truly spoiled with lovely tracks around the frozen lake. It's difficult to access by car and the transfer times are hefty (Zurich is 200km away). Many prefer to take the train, but that still takes a fair while. The resort prides itself on having hosted the Olympics twice in the last century. Its most well-known off-snow activity is the world-famous Cresta Run – still unavailable to women. 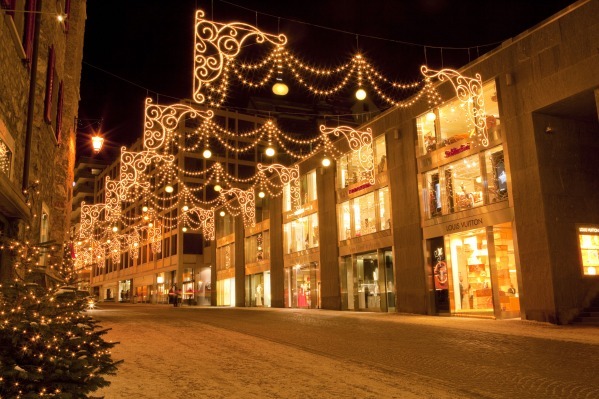 The nightlife, top-class hotels and restaurants are major pulls, although you may need to extend your mortgage to cover the bills… There are a massive 350km of piste to explore, but it's fragmented and rather poorly linked. Many of the runs in the main domains are easy and rather similar. The 'in-crowd' seem to like it like that - not too strenuous and perfect for posing. 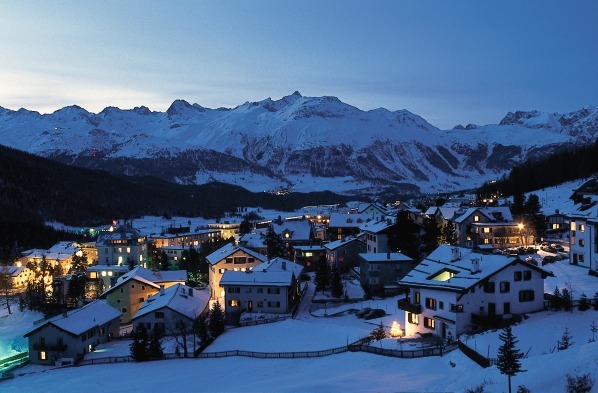 Beginners don't receive too much attention, while advanced skiers will have to travel around to get the best St Moritz has to offer. There is some good off-piste to be had on the face of the Piz Nair when snow cover is adequate. 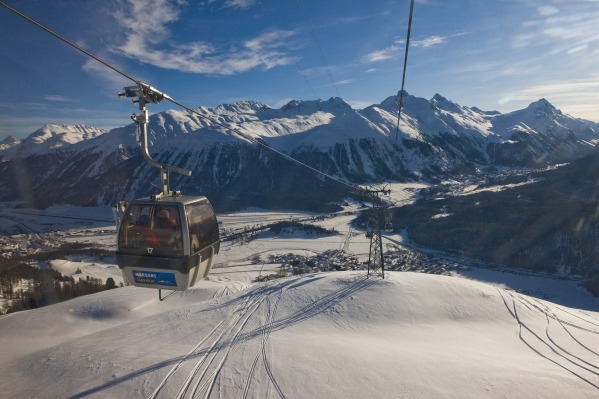 The lift system has been upgraded, but over-reliance on small cable cars means that queues can often develop. Overall, it's a venue not solely based around skiing. 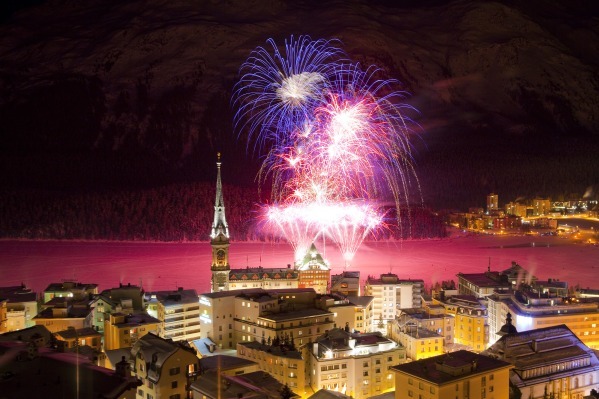 People come to St. Moritz all year round. 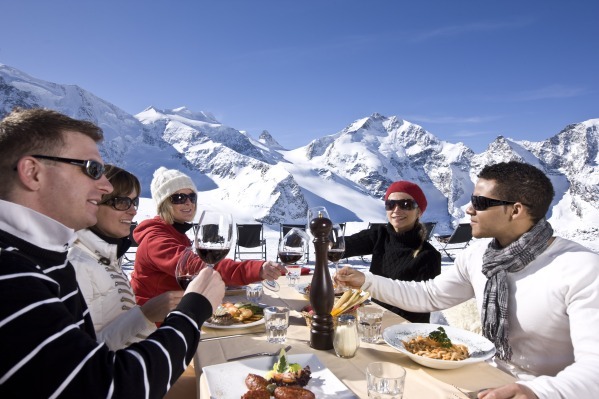 The skiing is ideally suited to the clientele, as are the prices. 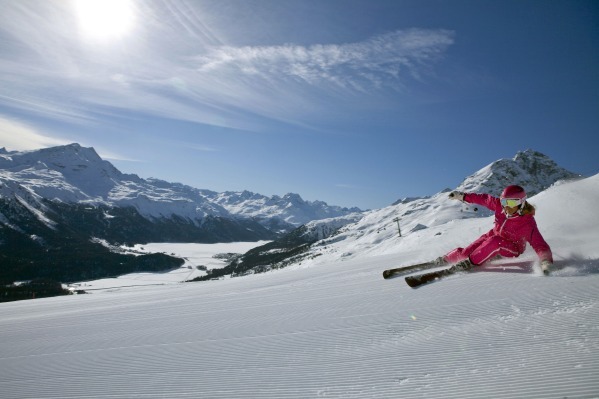 However, if you are working on a budget, or want a massive variety of skiing, St. Moritz isn't exactly tailored to you. 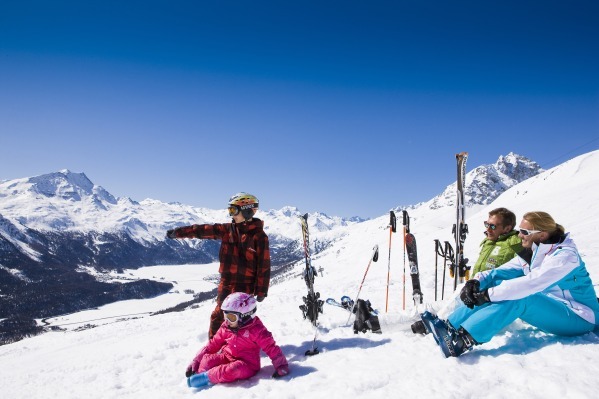 A classic Club Med ski hotel that has built up a loyal following over the years, Club Med St. Moritz Roi-Soleil has excellent facilites and offers a brilliant value option for exploring one of the Alps' most exclusive destinations. With a pool, wellness facilities and of course, Club Med's extensive all-inclusive catering and drinks package! Steffani N/A A charming hotel furnished in a typical Engadine style, the Steffani offers comfortable accommodation, good food and a welcoming and friendly atmosphere. Guests will be able to take advantage of the refurbished wellness area complete with indoor swimming pool, sauna and steambath (free), relaxation room, massage (pay locally).